After opening our doors for the first time back in 1864 we have made it our goal to supply our customers with exquisite shop fittings. 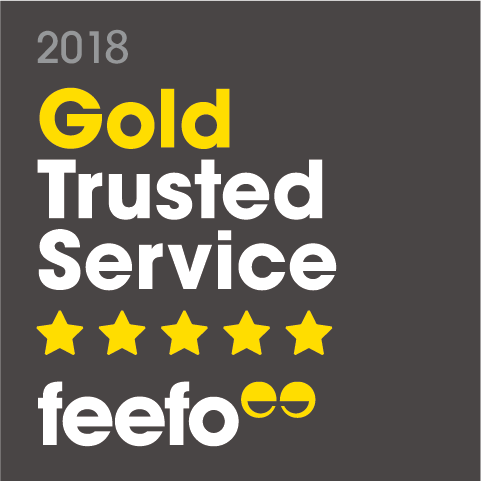 That is why we want to ensure that not only are you showcasing your items to their full potential but also that they can encourage your customers to make a purchase. Browse our range of premium hangers each crafted using grade A wood to discover hangers that are certain to elevate your display and store design. We have four excellent styles available to buy. 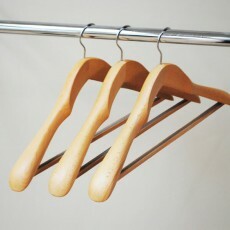 Our premium coat hangers are currently supplied to a number of major retail outlets as well as domestic clients. 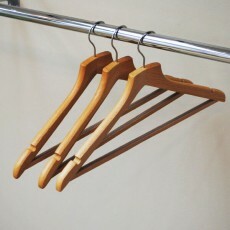 Click here to view our full range of clothes and coat hangers.